Love is one of the most common used words in our vocabulary. In English we have one word for love. In the Greek there are several words for love. There is philia which is described as brotherly love; love for family or friends. Eros is an intimate love; a passionate desire often used to describe affection between lovers. Agape is unconditional love used to describe God’s love for mankind, it is sacrificial love. Storge is used to describe the love a parent has for their offspring. Outside of relationship with God many of us will encounter philia, storge, or even eros love. We will be hard pressed to find agape love. The love God has for us is agape love and it is independent of us. God gives sacrificially because of who He is, not who we are. His love is not based on our performance, or merit. Even if we reject Him, He never stops loving us. Even some parents reject their offspring. Some parents can base their love and affection for a child based on their behavior. God does not. 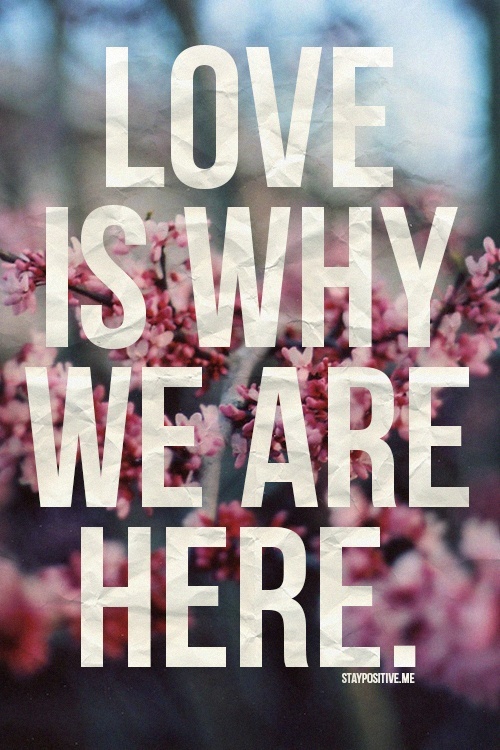 People base their love for others on their beauty, behavior, performance, attraction, or family ties. God loves because He is love. He loves the wicked, vile, and evil. When God says, “I Love You,” it means more than what we could imagine. It is not something He simply does. Love is who God is. He cannot be anything other than love. Before the first humans were created, God was love. He created mankind knowing we would rebel against Him. Since, He is not limited by time or space, He knew everything there was to know about us before we were ever formed. He still made provisions to save mankind from the penalty of sin. He sent His very best to rescue us. The world is looking for love. Looking for real love. I can say God is the best place to start. He knows everything about us and will never reject us. He cares more about us than we care about ourselves. He was willing to endure the worst pain to save those He loves. We can spend our lives looking for love in all the wrong places, with all the wrong faces, or we can set our eyes on the One who is love. He is available 24/7 to be there for His children. He is 1 Corinthians 13 love. I replaced love with God’s name below. God is patient. God is kind. He does not envy. He does not boast. He is not proud. God does not dishonor others. He is not self-seeking, or easily angered. God keeps no record of wrongs. God does not delight in evil, but rejoices with the truth. God always protects, always trusts, always hopes, always perseveres. God never fails. God’s love for us is not blanket love. Nor does He love us out of obligation. We are here because God allowed us to be here. He knows every hair on our heads (Luke 13:7). If we are following Him, it is because He pursued us. For no person can come to the Father unless He draws them (John 6:44). 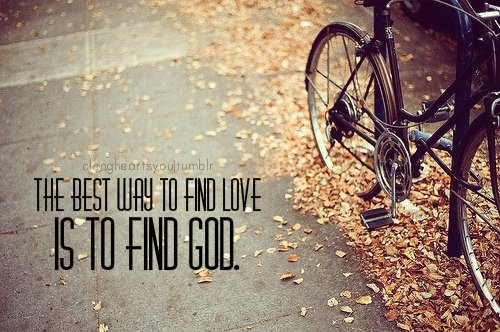 Real love, genuine love can be found in God. It’s a love that does not fail. Don’t look for people to meet your needs. Go to the One who is love. He will change your life. I leave you with Psalm 139. I hope it blesses you and sinks into your heart. You are deeply loved.